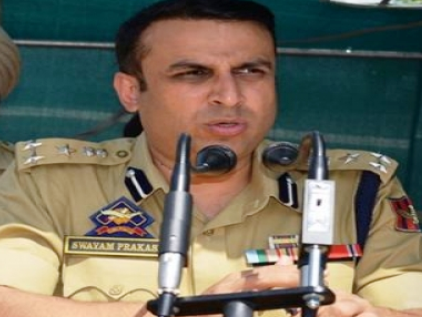 ONI Bureau: Odia IPS officer, Swayam Prakash Pani was appointed as the new Inspector General (IG) of Police, Kashmir Range, replacing Muneer Khan on Thursday. A Cabinet meeting chaired by Chief Minister Mehbooba Mufti cleared Pani’s name yesterday. With this, a 2000-batch IPS officer, Pani (41) has become the youngest police officer to hold such an important post. Earlier, the IPS officer was posted in the National Investigation Agency and worked in Intelligence Bureau (IB). The reshuffle took place days after Srinagar hospital attack in which two militants open fired at policemen accompanying him there. Two policemen were killed in the attack. However, The Hizbul Mujahideen has claimed responsibility for the attack.